Atlantic County Prosecutors Office, Galloway Township Police, and the School District are remaining silent as to what reason(s), if any, are for the absence of a Galloway Township Principal. Galloway Township News previously reported the absence of a Galloway Township Public School Principal that has caused great concern within the parental community of Galloway Township which is also what lead us to begin to question law enforcement agencies. 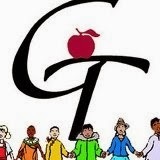 Dr. Annette C. Giaquinto, Superintendent of Galloway Township Public Schools notified parents of children within Arthur Rann Elementary School and Pomona Preschool that "John Gibson, Principal is currently out on leave." Giaquinto made that statement in a letter sent home to all parents on February 20, 2014. Giaquinto stated, "because this leave is of a confidential nature, I am not able to provide you with any information at this time. I will update you as soon as possible." 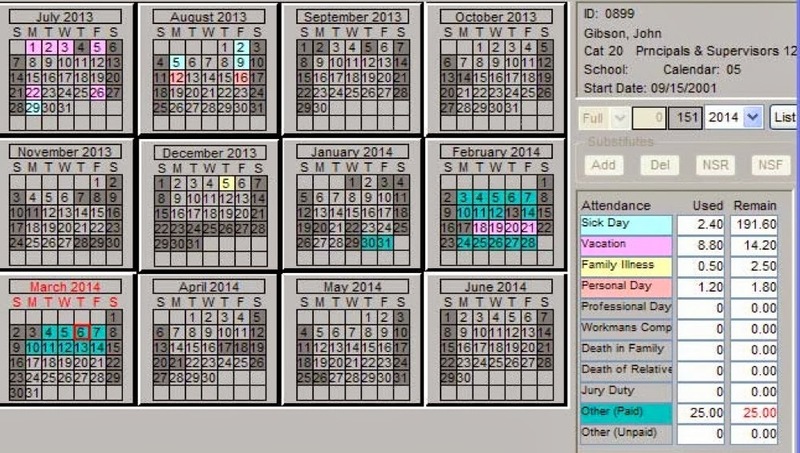 According to School Payroll records, Gibson is still out being paid under 'other' leave without using any of his accrued time except for four (4) vacation days used within the middle of that leave. Gibson has been paid for 25 days of leave thus far. Giaquinto confirmed to Galloway Township News that Gibson's absence is that of a 'personnel matter' and further confirmed as of February 27, 2014, that no incident reports were filed. Giaquinto responded to additional questions posed regarding allegations against Principal Gibson by stating, "We will review your requests with our attorney and will reply in accordance with board policy and the law." Giaquinto has yet to provide additional details regarding Gibson's absence. Captain Chris Doyle stated in a response for documents from Galloway Township Police Department, "This office must deny your request and decline to indicate whether it possesses any records that are responsive of it." The Open Public Records Act requires any Custodian of Record to identify if records requested exist even if the record would be exempt from disclosure, otherwise the response would be, no documents exist responsive to this request. Galloway Township News did not receive wither response. Instead Captain Doyle cited a recent decision involving Bergen County Prosecutors Office in 2013 that states, "there exists a significant public interest in maintaining the privacy of those individuals who have been subject to an inquiry but have neither been arrested nor charged with a crime." The decision further stated, "all considerations in the instant matter weigh in favor of accepting defendants’ reasonable expectation of privacy argument based on the OPRA statute and the common law right of access. The intrusion into an individual’s life by requesting documents related to an inquiry that did not result in an arrest or charge, may well be immense. The requested documents invade the rights of privacy all individuals reasonably have come to expect. Given the required balancing, disclosure violates the common law right of access and OPRA." Based upon that decision, Doyle denied our request for any documents whether they exist or not. Atlantic County Prosecutor's Office issued no comment as to whether an investigation exists or not exists regarding Galloway Principal John Gibson. At this point, until any of the agencies come forward with any statements, the reason for absence of Principal John Gibson will remain unknown at this time. As a parent of a child in Arthur Rann, it's extremely disturbing that so much is being kept quiet about this matter. You have no idea the political placement and waste of funds that go on in this district. Drugs weapons complete chaos and bullying is pervasive especially in GTMS in the past 5 years. Discipline does not exist; fear of parents and no support to teachers is the norm. The Principal, Supervisors and unexperienced vice principals all protect each other as none of them have the experience or deserve to be their postions.